Spending your time wisely is key to making good on your goals, Dan Ariely, Ph.D, a professor of psychology and behavioral economics at Duke and author of Payoff: The Hidden Logic That Shapes Our Motivations, told CNBC. That’s why a well-organized calendar is any goal-seekers best friend. 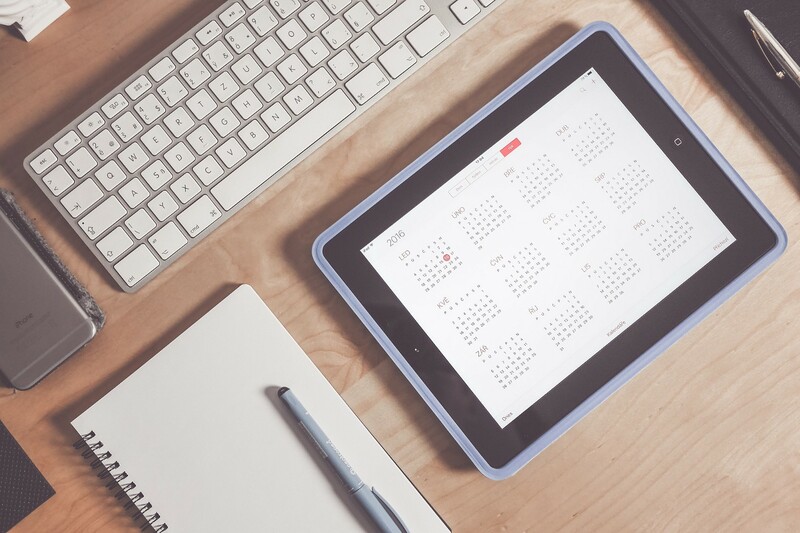 Whether your calendar is digital or analog is up to you. The rationale behind meticulously managing your schedule is that when you make a choice to spend your time one way you don’t necessarily see what other, more goal-oriented actions you could have done instead. For example, spending the first 15 minutes of your workday reading the funny news story your colleague just shared with the team instead of sending important emails to move a project forward.